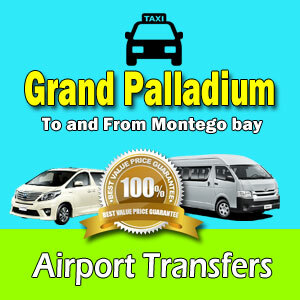 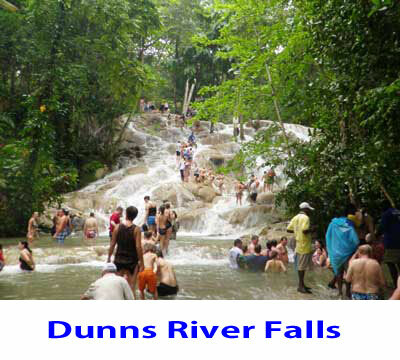 Book airport ground transportation to Falmouth Trelawny Hotels. 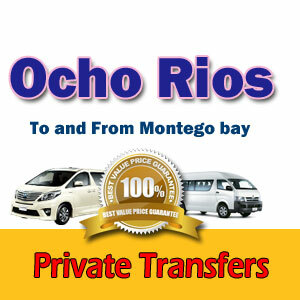 One Way and Round Trip regular and luxury transfers available to Guest house and Villa. 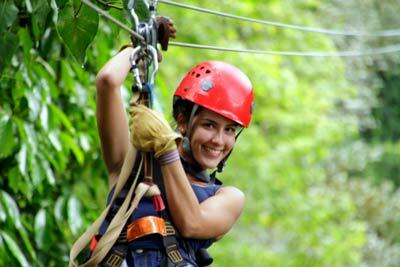 Time N’ Place, Royalton White Sands Resort etc.